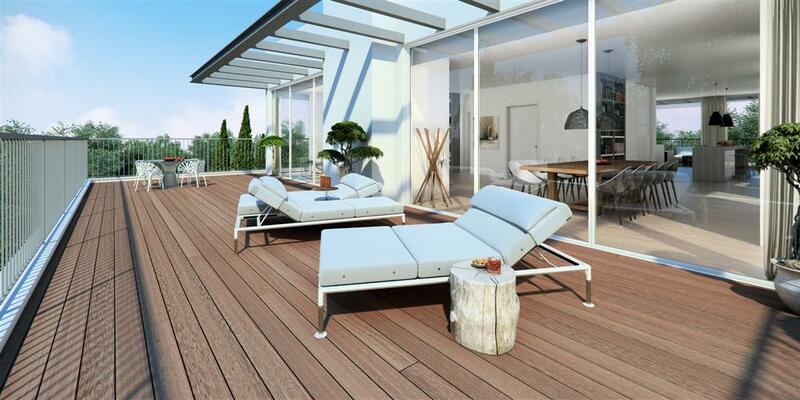 By Giordana Di Castro, which is the leading agency for searching and sell luxury property boutique apartments, Neve Tzedek and center of Tel Aviv close to the sea . We have a larger number of customers from abroad due to personal contact with the communities and with local serious offices working in cooperation with us. Helpful and professional staff working with the methods of the major cities abroad the country and has extensive experience in the field of foreign languages as a mother tongue: Italian, French, Spanish and of course English-Hebrew !!! has large numbers of click \Impression on a daily basis from abroad the country thanks to the many referrals of past clients. As well , we are strongly connected with the local market and we collaborate with leading firms in Tel Aviv and supported database clients while selling the properties , in response to every need of customers in search of their dreams apartment. 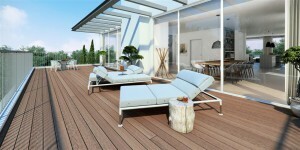 We also rent the luxury apartments in leading towers and luxury homes in central Tel Aviv. Established to help customers, private entrepreneurs and investors who are looking for real estate properties in Tel Aviv. If you’re looking to buy, rent or manage a property you own, you link to updated arrival of the most beautiful properties for sale or rent in Tel Aviv, the most beautiful properties we choose you among a wide range of offerings in the city. (English, French, Italian, Spanish and Hebrew) but most of all, we can help with professionalism and patience to understand your needs during the process of purchase and / or sale of the rental property. Look on our site is a must for those looking for a Property in Tel Aviv, and we welcome you to a new journey towards the best apartment in the city that never sleeps. 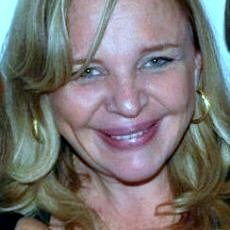 Giordana Sarah Di Castro is Italian that lives in Israel since 1981 and has gained 25 years of experience in real estate in Israel and especially in the center of Tel Aviv, she is an interior designer, and for years he worked as a developer of real estate projects. In recent years he founded Telavivforsale a professional real estate agency for specific customers from all over the world, who are accompanied and advised in their real estate demands in major European languages, English, French, Italian, Spanish and of course Hebrew. An office leader who has a renowned experience and hundreds of satisfied customers ….